Experience the advanced, purified skin that only Lunasol could develop in the furtherance of our diligent efforts to create beautiful skin. 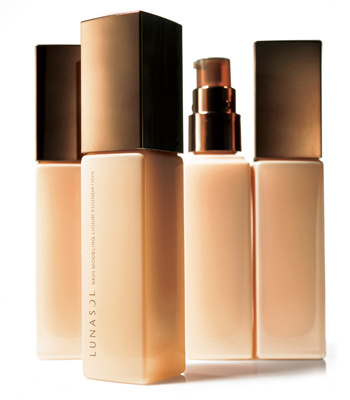 Lunasol, aims not only the beauty of the finish, but also the ability to make natural skin look beautiful. 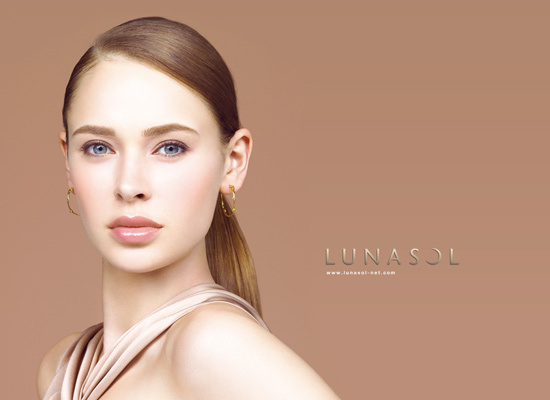 The new Lunasol Base Makeup Collection follows and completes Lunasol Makeup Collection for Spring 2012 with another two new products.